Market stalls set out in Newmarket High Street on a Saturday morning. Take note, Uckfield, says Observer. Our Saturday columnist returns again to the subject of Uckfield’s Farmers’ Market. I make no apologies for again returning to what I think is the plight of the town’s farmers’ market. 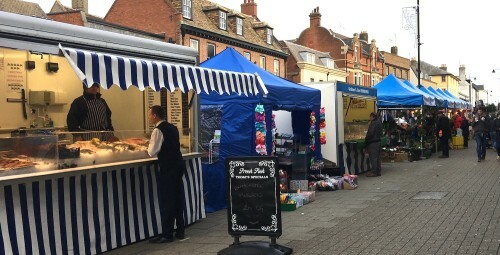 After last year’s late-night shopping I said a more formal market at next year’s event would be a good addition to the festivities, if the stalls could be fitted in. 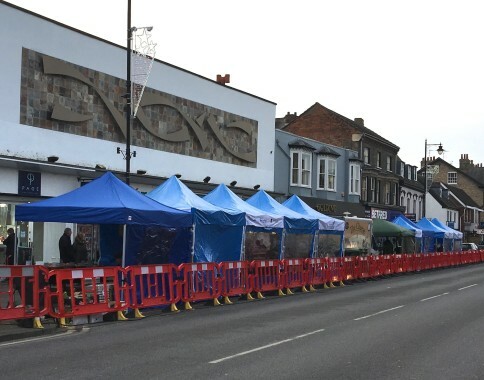 However, it is still at the back of my mind that the market should be in the High Street every first Saturday of the month (except September) and not pushed out to Luxford car park/field. Some years ago I made the case and the town council pushed hard for the market to be brought in from the cold. 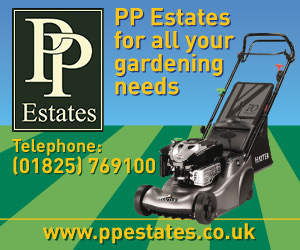 If it was in the High Street, I think the market would do more trade and bring more people into the shops. But, the dead hand of councils higher up the food chain came down; said the idea was not feasible, health and safety problems etc and that was that. A reader emailed UckfieldNews.com with some photographs soon after my piece about the farmers’ market and late-night shopping. 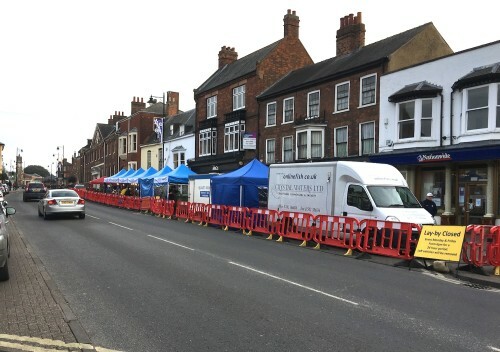 She said: “I was in Newmarket first thing on a Saturday morning and they have a farmers’ market with the stalls neatly tucked into the lay-bys in the main street. “Here are the photographs to show how it works. Indeed, what about this for Uckfield? There are plenty of similarities between the two towns. Population wise, the Suffolk town is probably around 5,000 bigger. The High Street is the main street through the town, like here. Both towns have a by-pass. A crucial difference in favour of Uckfield is that our High Street has a 20mph limit while in Newmarket it is 30mph. Surely, if one town can bring a market into town’s main street, Uckfield can.